Advances in Destination Management (ADM) is a biennial forum hosted by the Institute for Systemic Management and Public Governance (University of St. Gallen, Switzerland). The forum aims to bridge the gap between parallel developments in separate disciplinary tracks and to connect different bodies of knowledge on destination management. To this end, we join up the multifaceted perspectives that different research disciplines pursue and convene scholars and practitioners interested in advancing research on and the practice of destination management. We invite researchers and practitioners to share and discuss their contributions. The conference is open to a broad audience interested in advancing research on and the practice of destination management and marketing. The 2018 edition of ADM has recently taken place from June 13-15, 2018 in St. Gallen, Switzerland. The next ADM is planned for 2020. These formats are intentionally set up in a way that allows scholars and practitioners to purposefully and reflectively challenge each other. This allows participants to test ideas as well as the boundaries of existing knowledge. Thereby ADM respects contributors wish to publish their original ideas. Thus, copyrights remain with authors at all times. This allows for the submission of your most recent work (in progress) and to get feedback on your new ideas. In the spirit of diversity and plurality, every ADM features a dedicated session devoted to synthesizing and discussing the prevailing key issues in destination management that emerged over the course of the forum across practitioner and academic contributions. The results of this session are published as paper in the Journal of Destination Marketing & Management published by Elsevier Ltd. 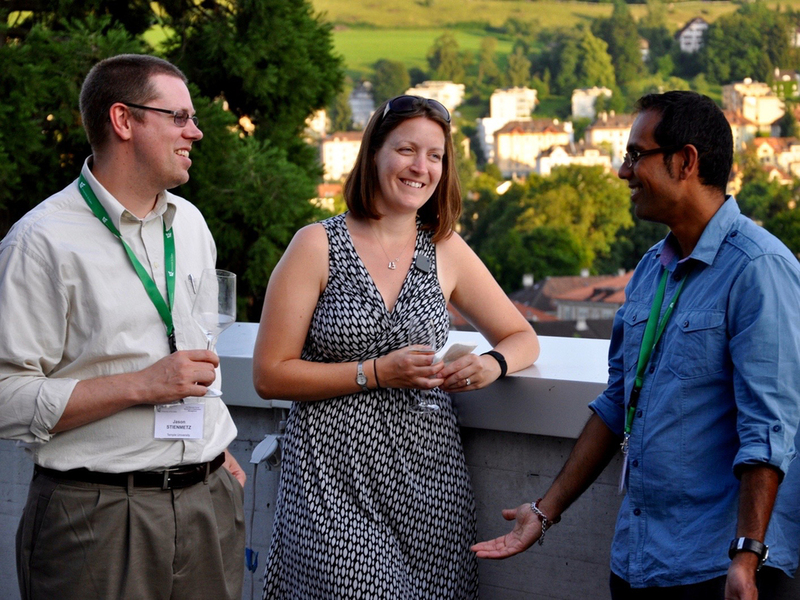 The first two Advances in Destination Management were hosted in St. Gallen, Switzerland.